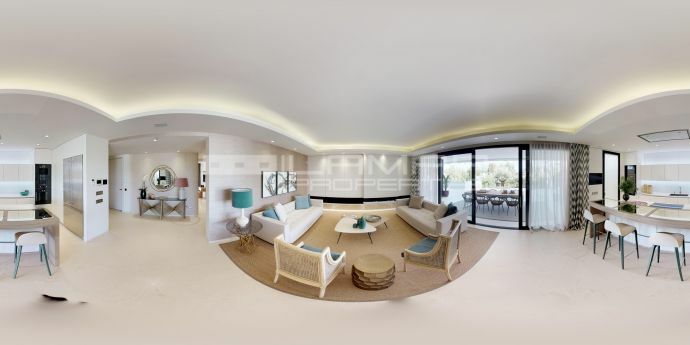 New developments and off-plan property is very much back in demand in Marbella and the surrounding areas. 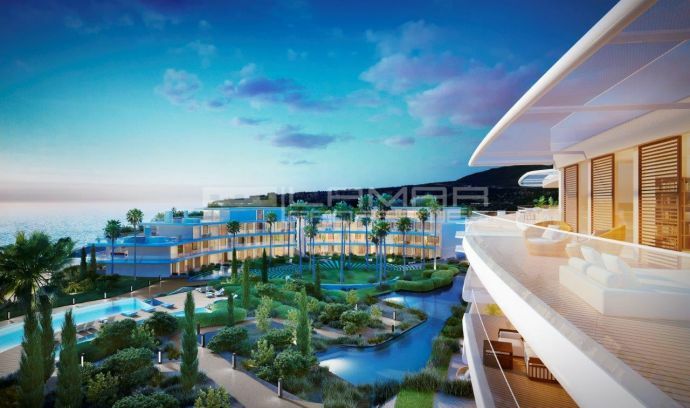 In fact much of the current activity is within both Estepona and Benahavis with some fantastic luxury developments being built. 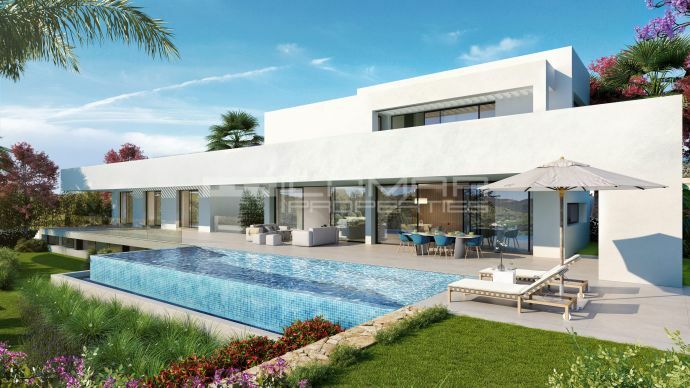 Some are on the front-line of the beach on the New Golden Mile, Estepona and others are in the hills offering fantastic sea views. Below is a selection of new and off-plan properties available. 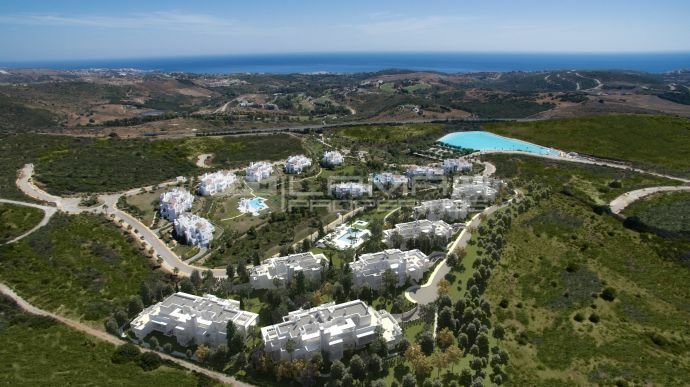 Showing 8 Developments for sale in Marbella.